Sweet! 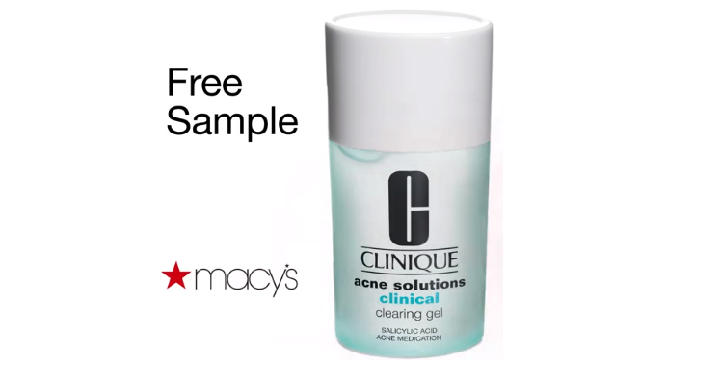 While supplies last, Macy’s is giving out FREE Clinique Acne Solutions Clearing Gel Samples! Just head here and scroll down until you see the picture above. Then fill out a short form and you will be able to snag this sample for FREE.